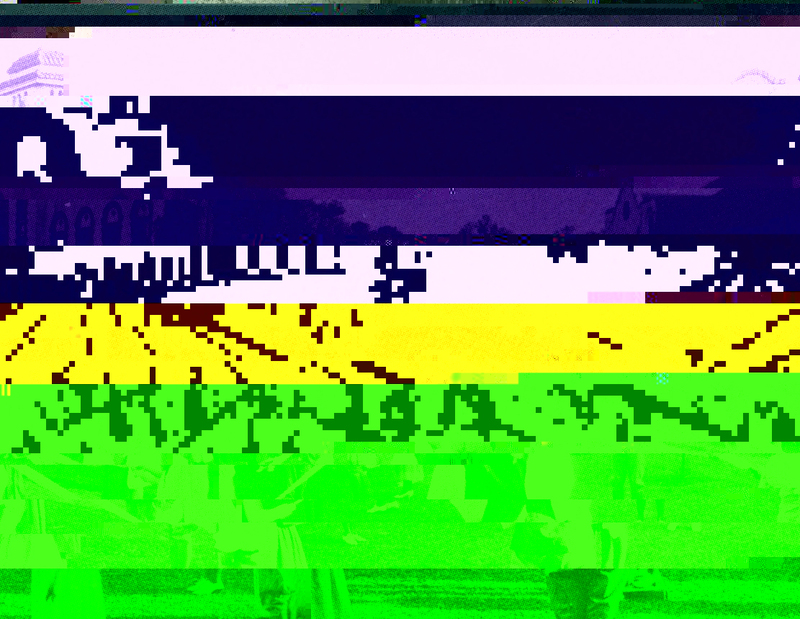 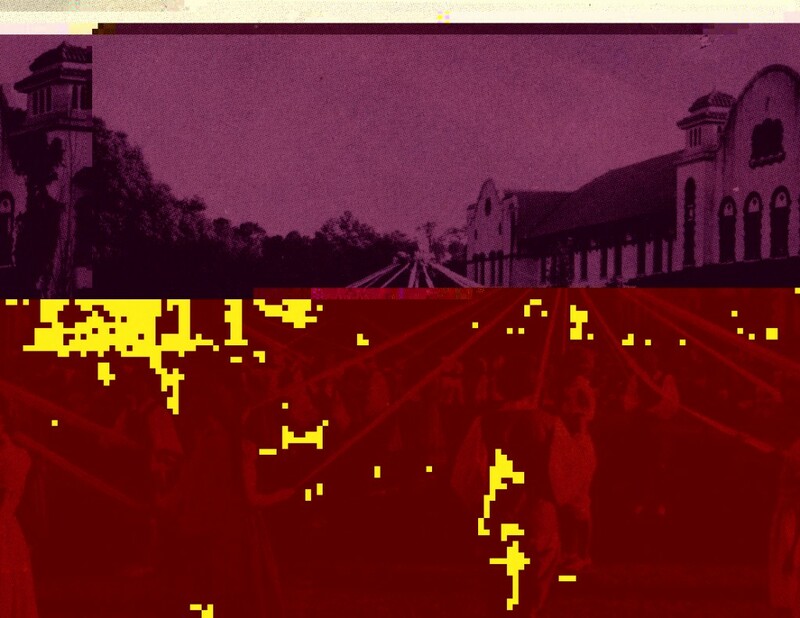 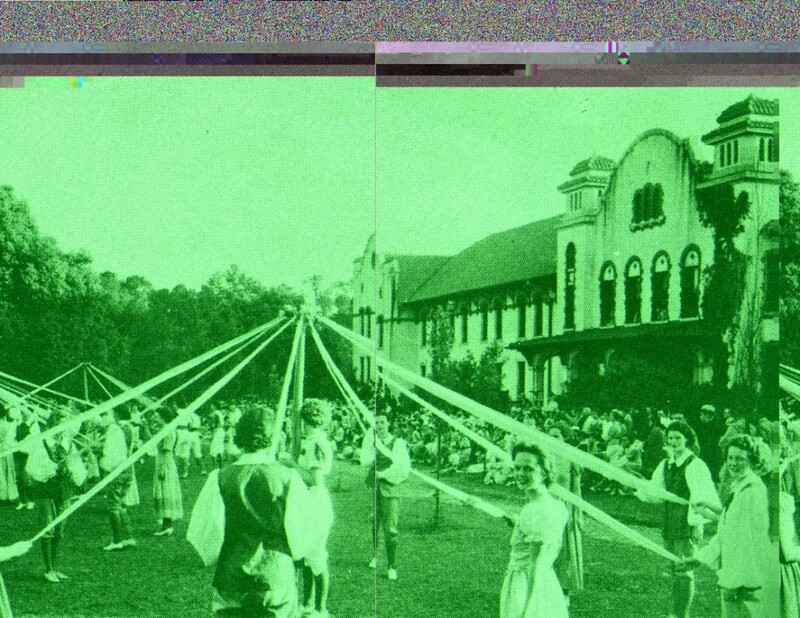 I generated these glitched images from a photograph of the 1936 May Day Festival at Georgia State Women’s College. I altered the image at the level of its source code by inserting language from the May Day wiki page as a means to disrupt the original image data. 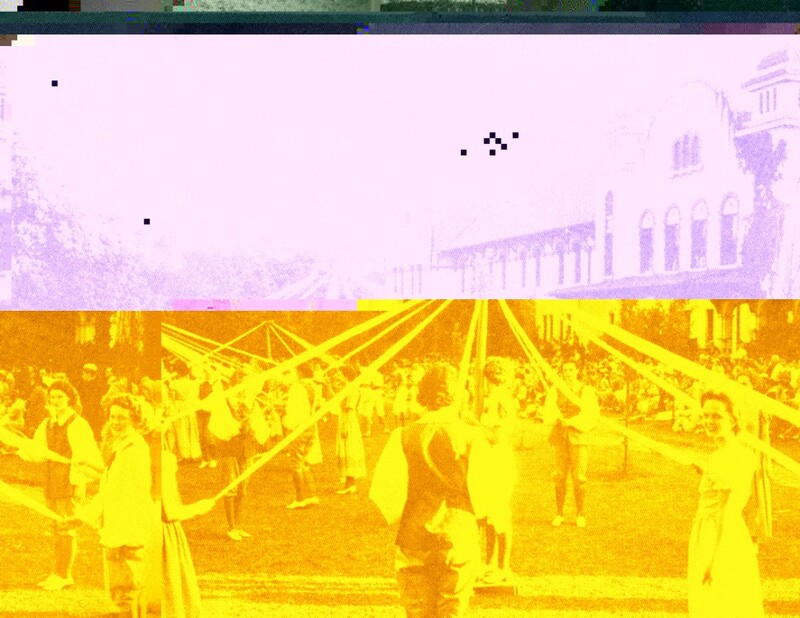 The resulting visual erasures, discolorations, and displacements are my early explorations of glitch as a potentially political, queer, feminist form of image-making.